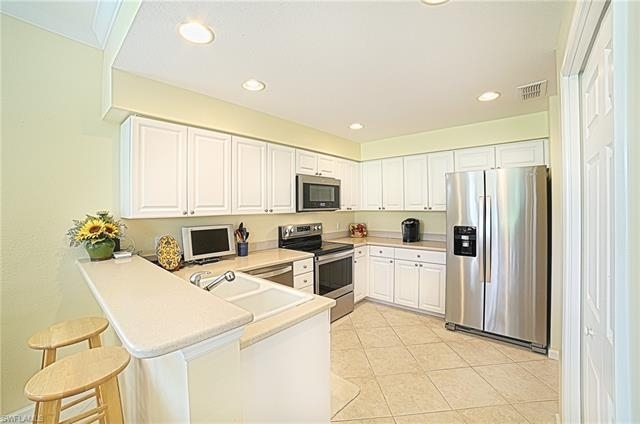 BRAND NEW Stainless Kitchen Appliances!! 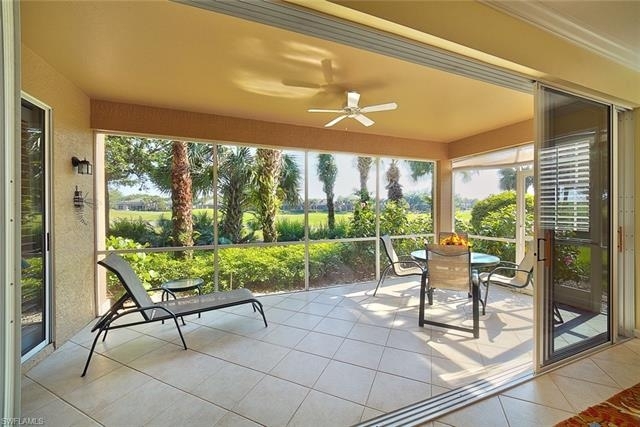 Spacious lot size adds privacy and fabulous views. 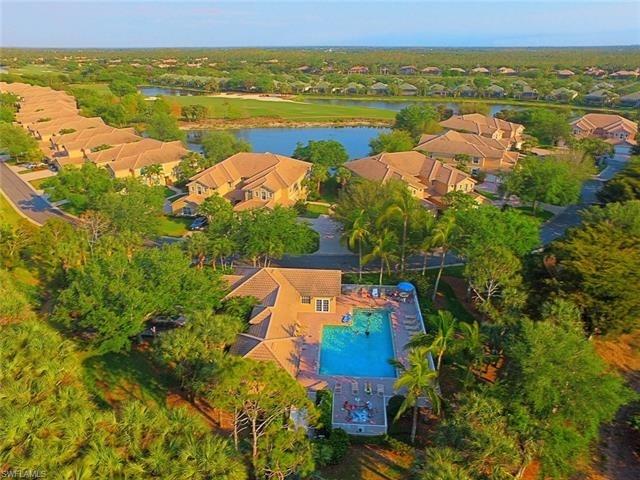 Only 64 residence in this section, this means less people sharing the community pool. 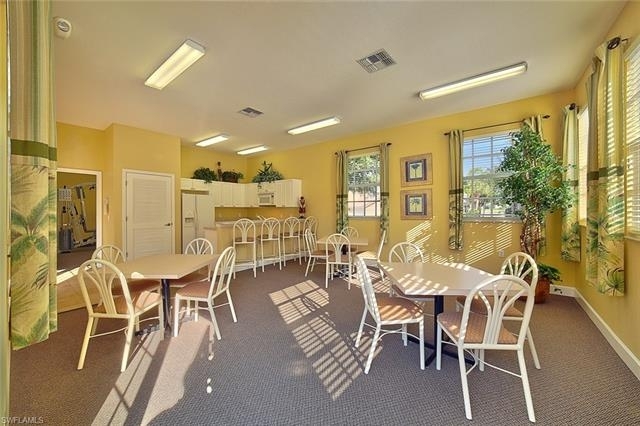 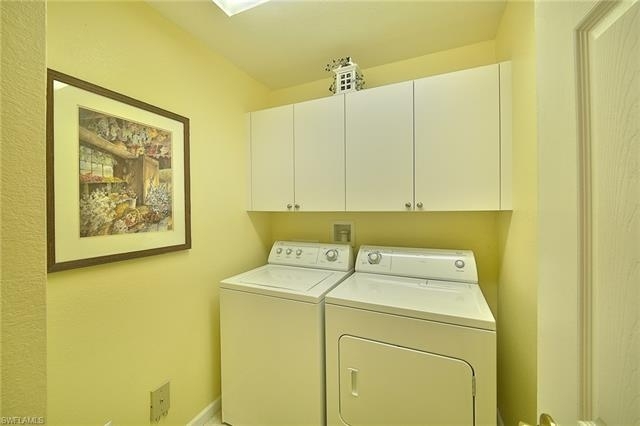 Easy to meet your neighbors and adds to the charm . 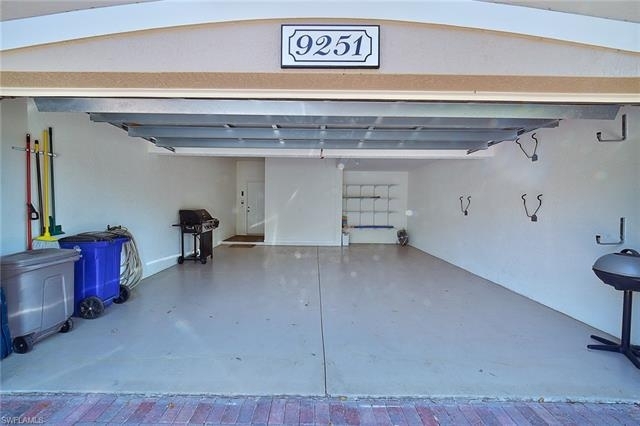 Turnkey, move right in & start enjoying this lovely Coach home the only one available with 3 bedrooms, 2 full baths & attached 2 car garage. 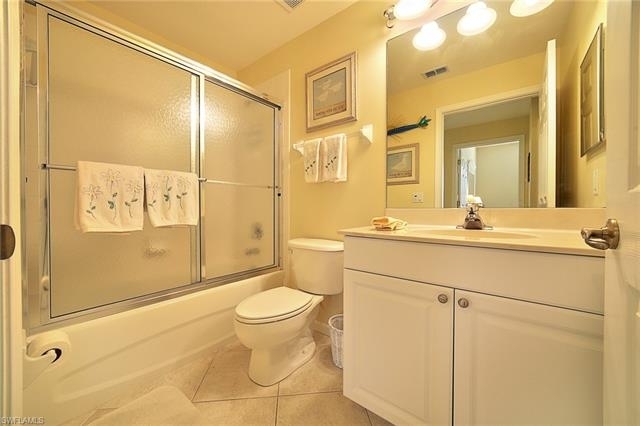 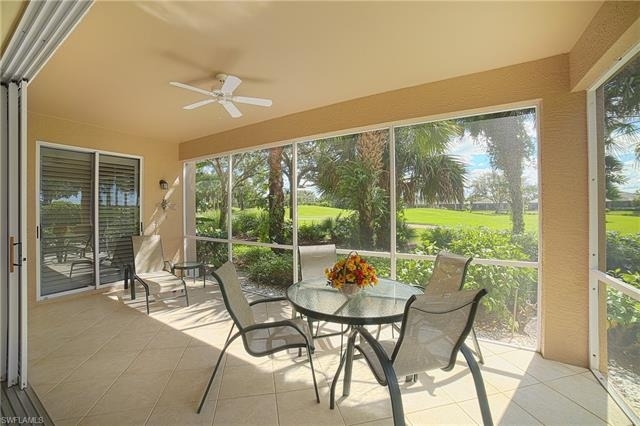 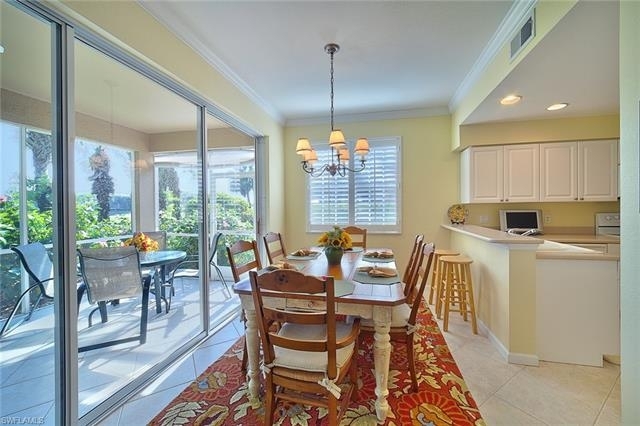 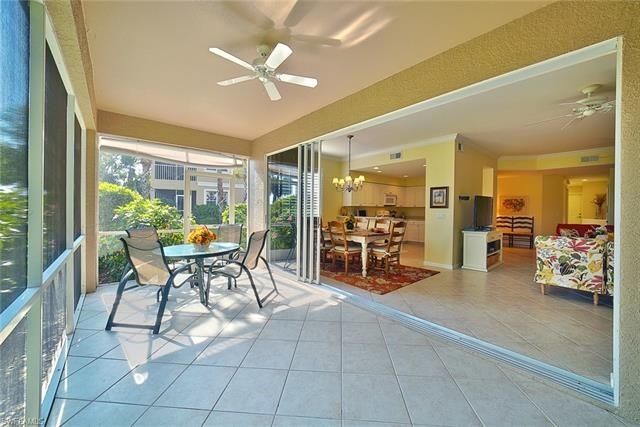 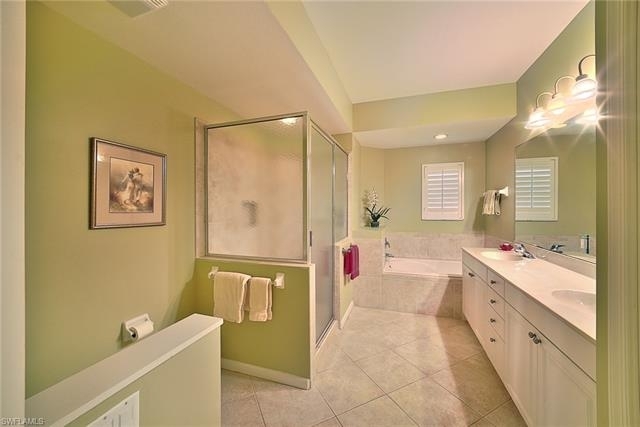 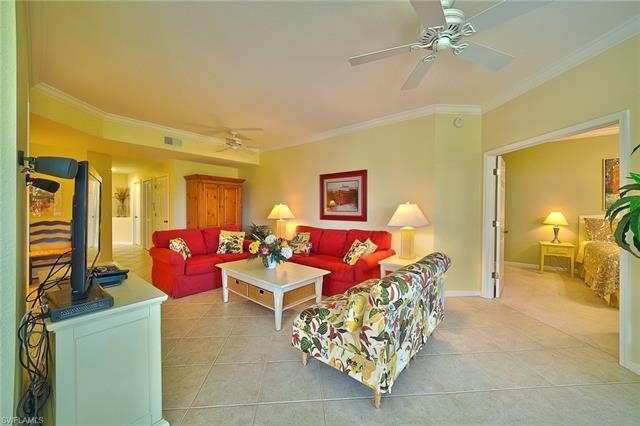 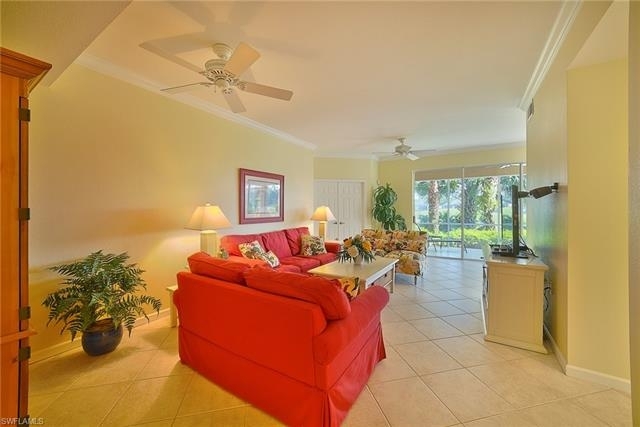 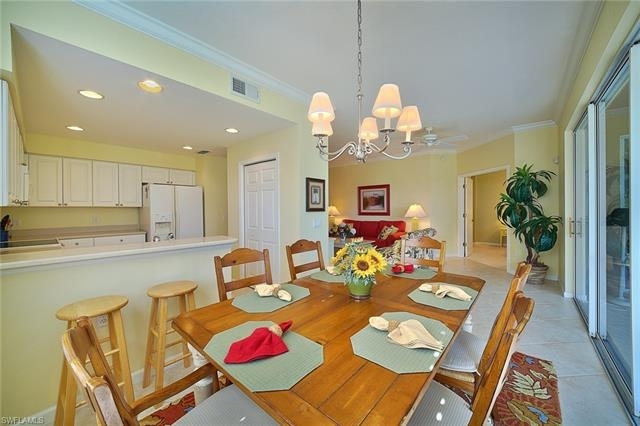 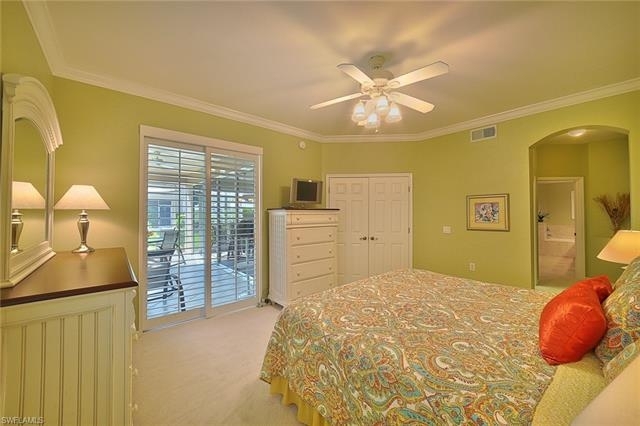 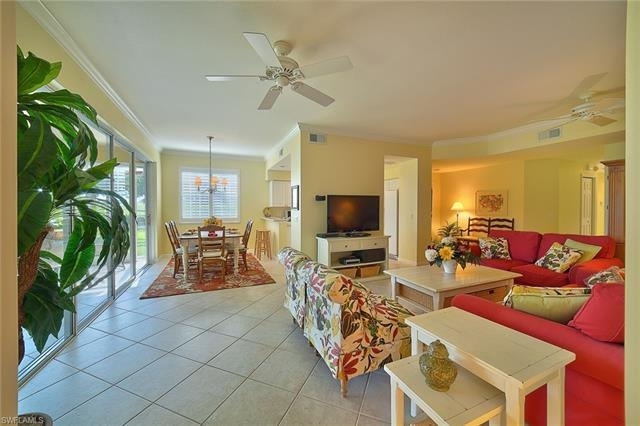 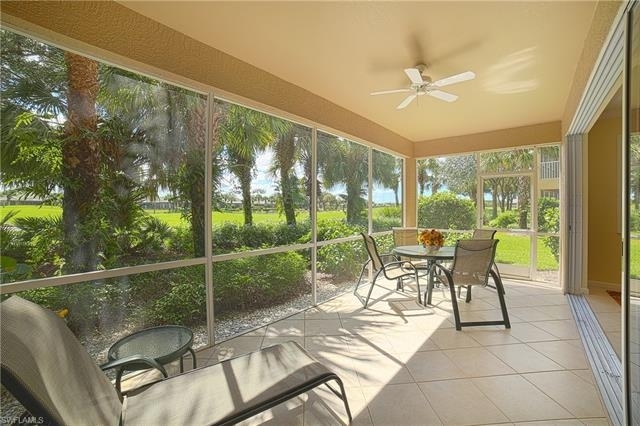 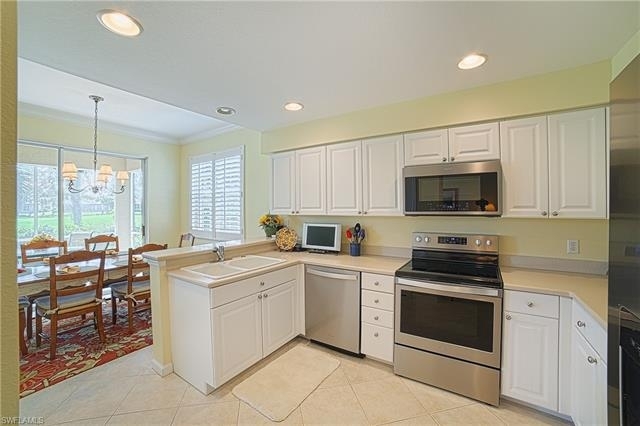 From the diagonal tile floor that carries out onto the bright & cozy lanai, which looks out over the fifth fairway and green of the North Course. 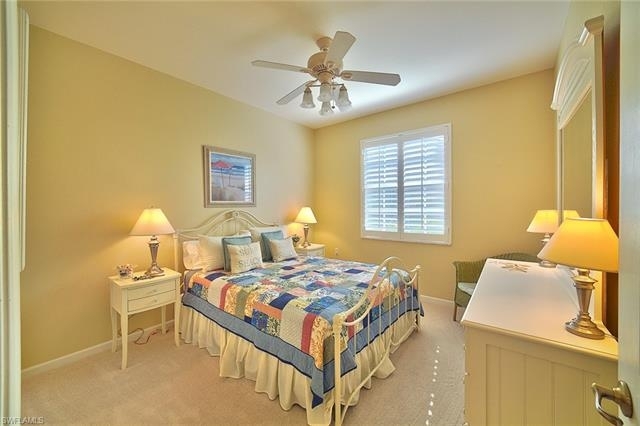 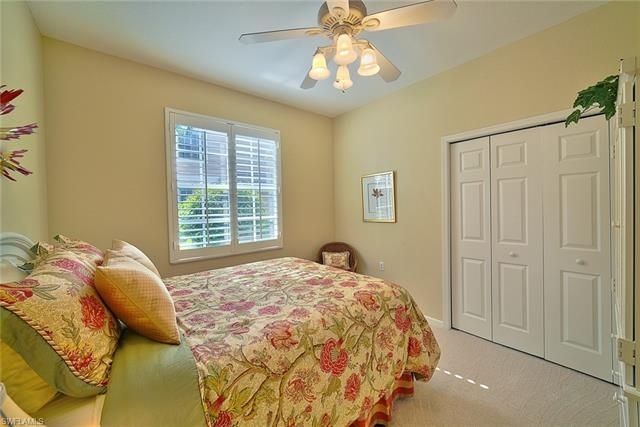 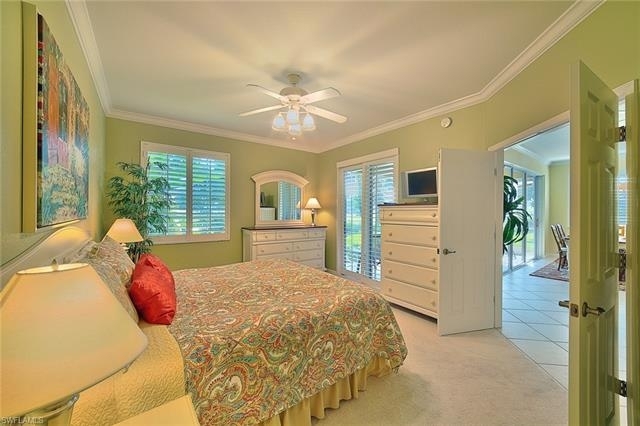 Plantation Shutters, Crown Moldings, with french door entrance into the Master Suite. 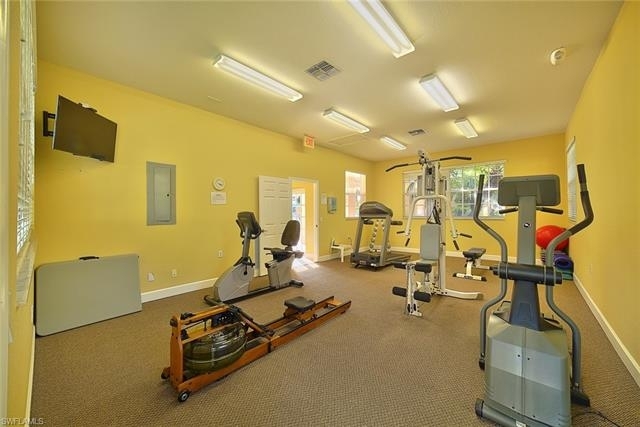 A/C was replaced in 2011. 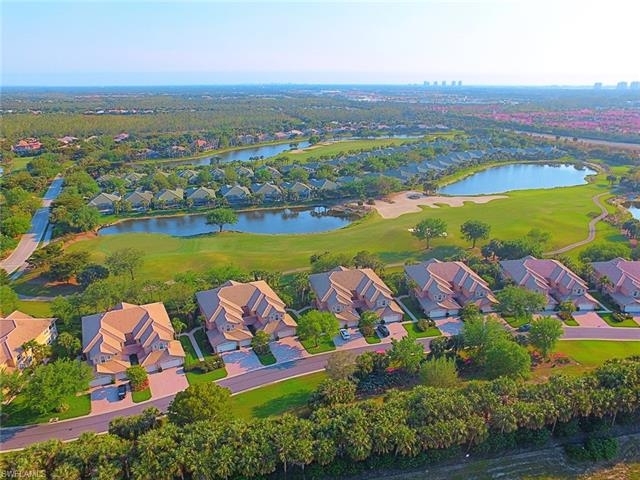 Enjoy all the benefits of living within a golf course community, with the option of no membership or numerous memberships to choose from. 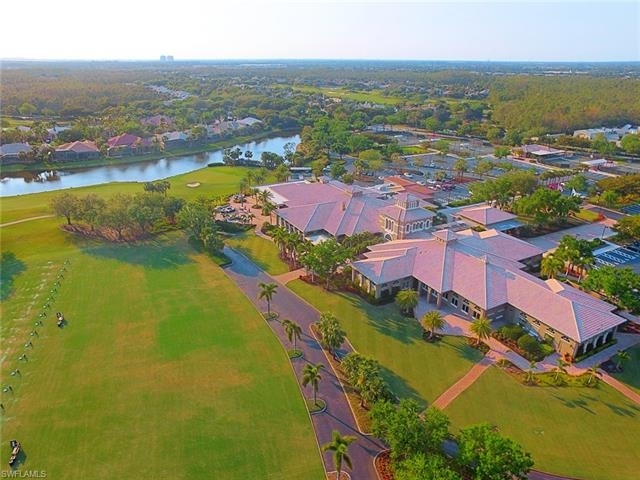 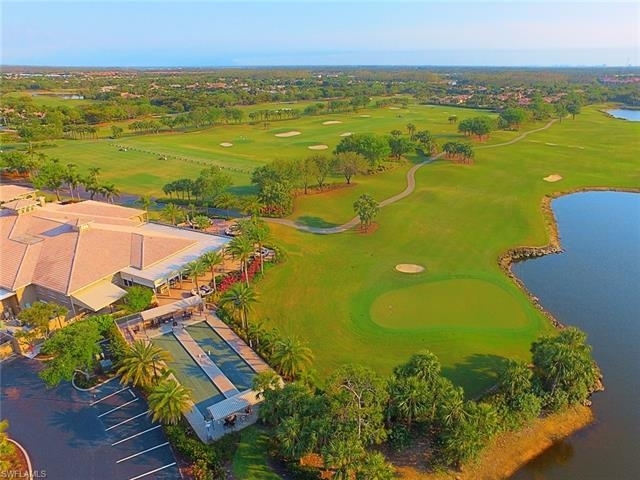 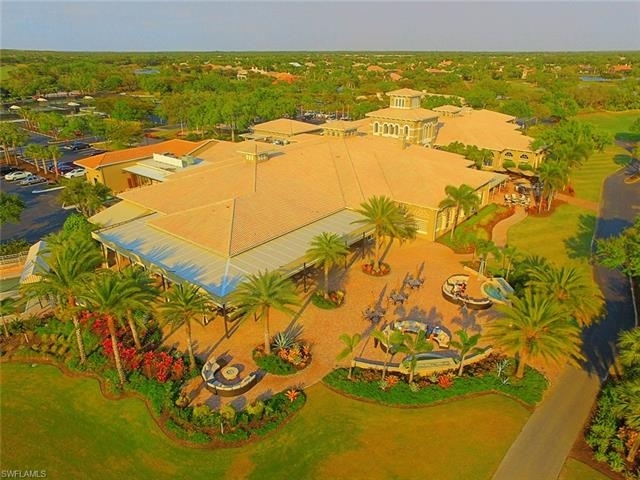 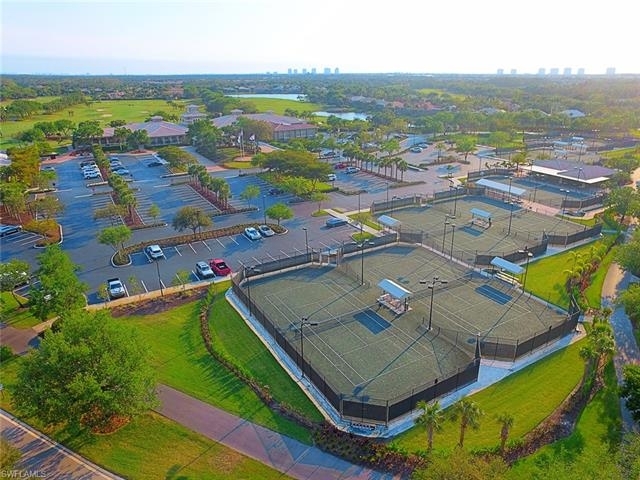 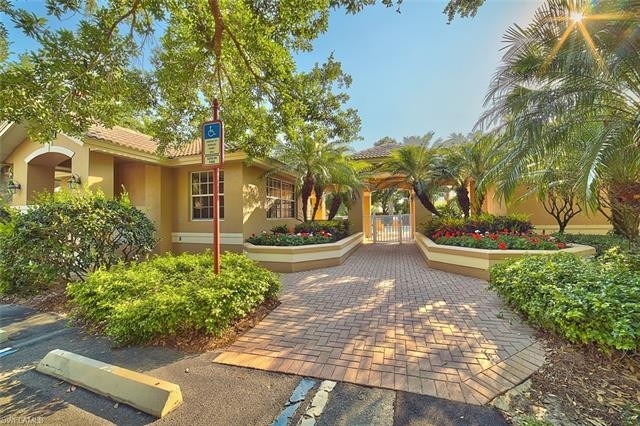 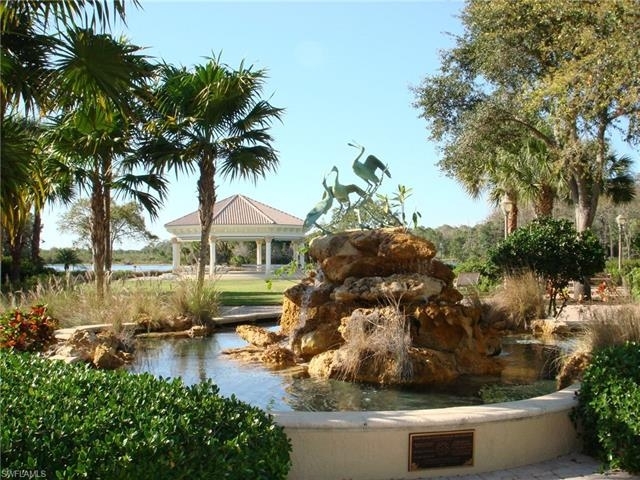 Not only does Shadow Wood offer three 18 hole Championship golf courses, 9 Har Tru tennis courts, 2 club houses, bocce, pickle ball, fitness center with a full service spa, they also offer the opportunity to join their private beach club. 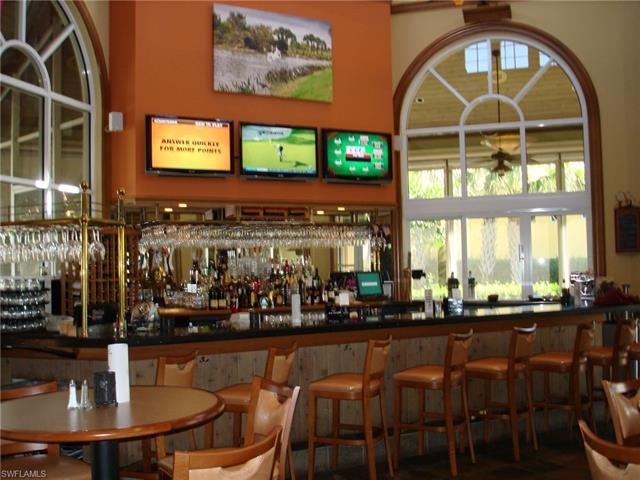 Voted BEST renovated clubhouse in the U.S. in 2012! 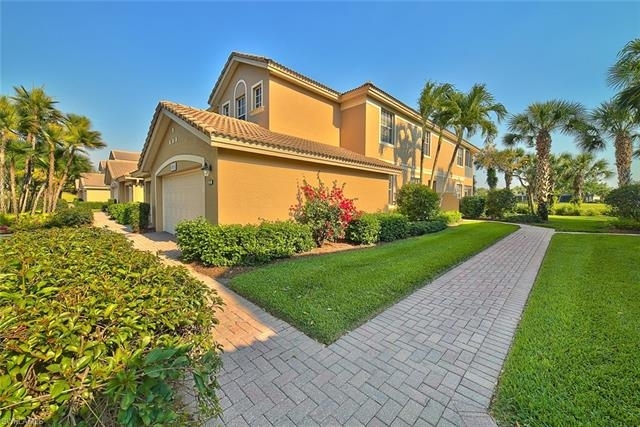 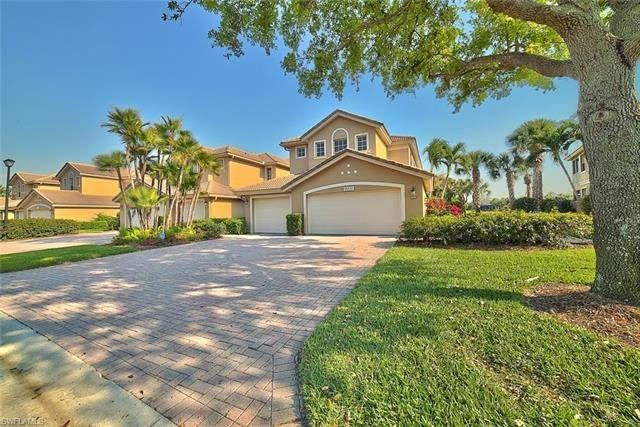 Located 18 minutes from the Fort Myers International Airport, minutes from Coconut Point Mall, Miromar Outlet and fabulous restaurants. 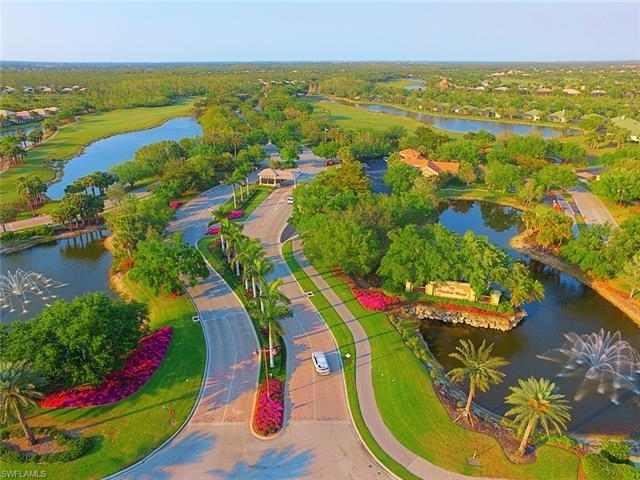 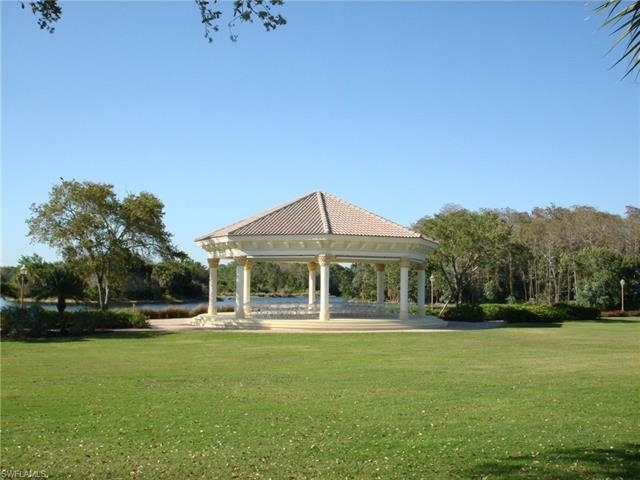 We can help match you with “The Best Florida REALTOR®” to buy or sell Shadow Wood At The Brooks real estate, please contact us directly.